The Vomitsquad has been treated with a new release from their leader, Snails. 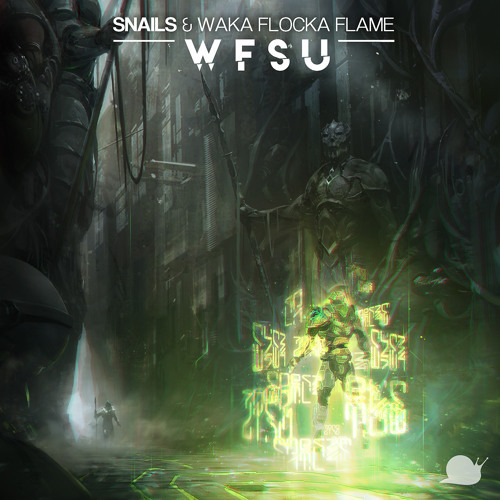 With his latest release, he’s teamed up with Waka Flocka Flame for “WFSU” an unusual pairing for Snails. The Snails’ heavy and water sounding synths are heard throughout, as they are with all of Snails’ tunes. Recently, Snails has been upping his game. He’s rattled the Vomitsquad’s speakers with releases like “Into The Light” – which featured songstress Sarah Hudson. He also released “Only Want U,” a heavy collaboration with the nighttime prowler, NGHTMRE. “WFSU” is the third single off of Snails’ upcoming debut album, The Shell. 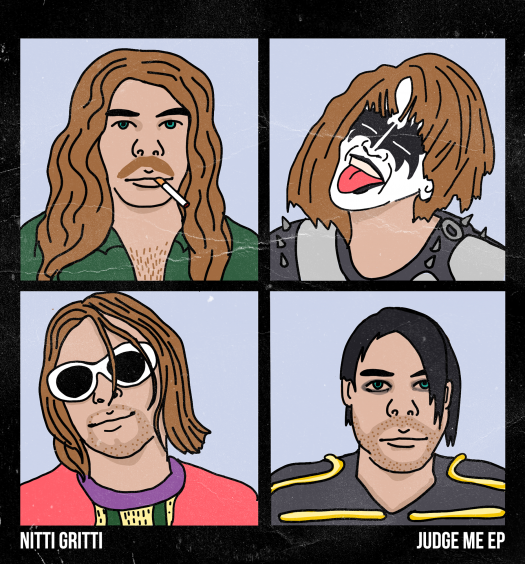 The album is slated for a release on October 20. 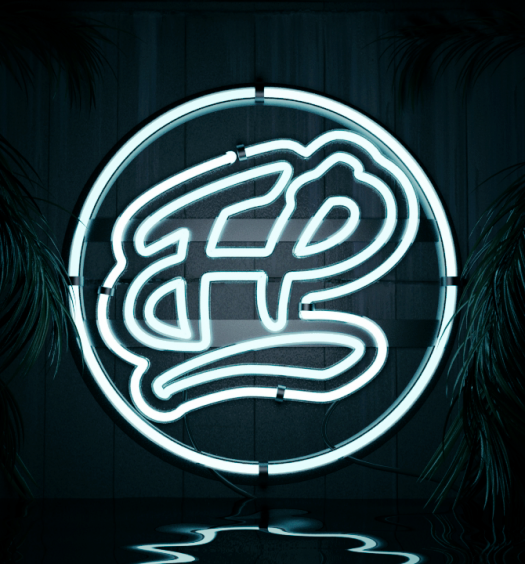 You’ll hear collaborations with artists like Foreign Beggars, Collie Buddz, Varien, and Panther. Snails will be slithering through the world on a global The Shell tour, which just picked up five additional dates in Reno, Cleveland, Indianapolis, Columbus, and Pittsburgh. The full tour is below.